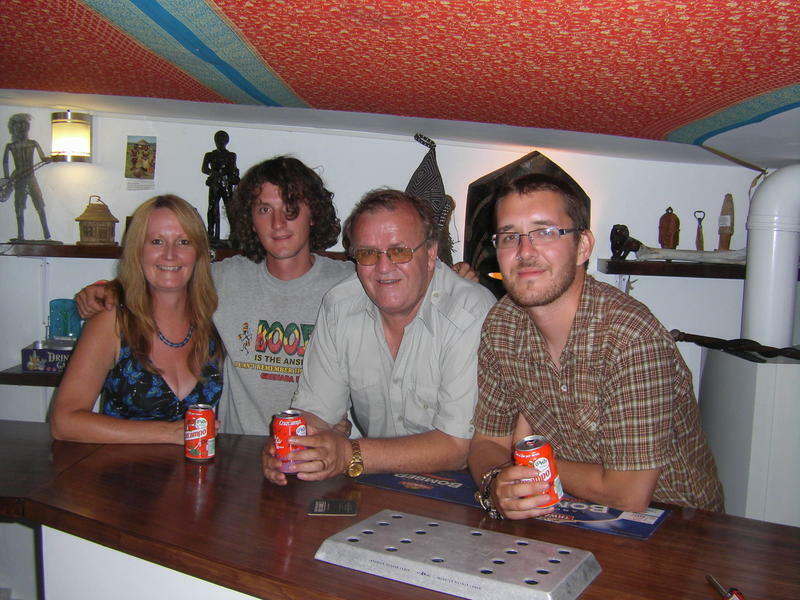 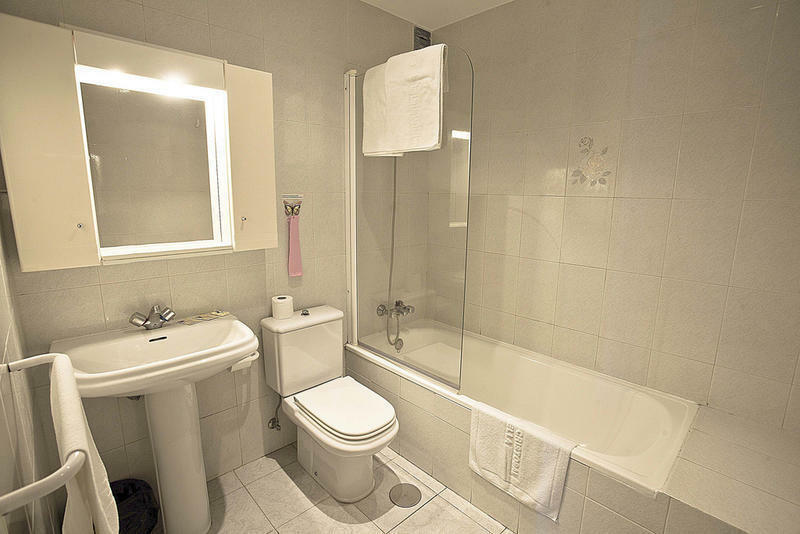 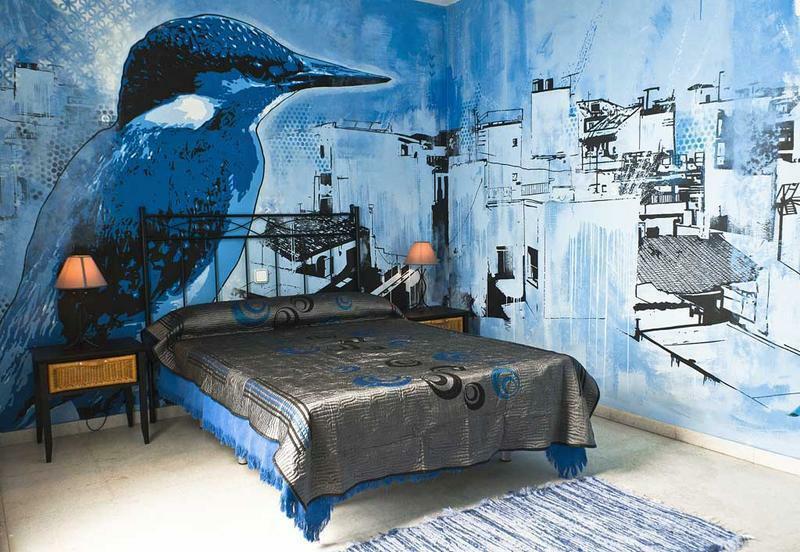 Hostal Plaza San Pedro is a family run business owned and run by Gary, Karen, Richard and Michael Wynn. 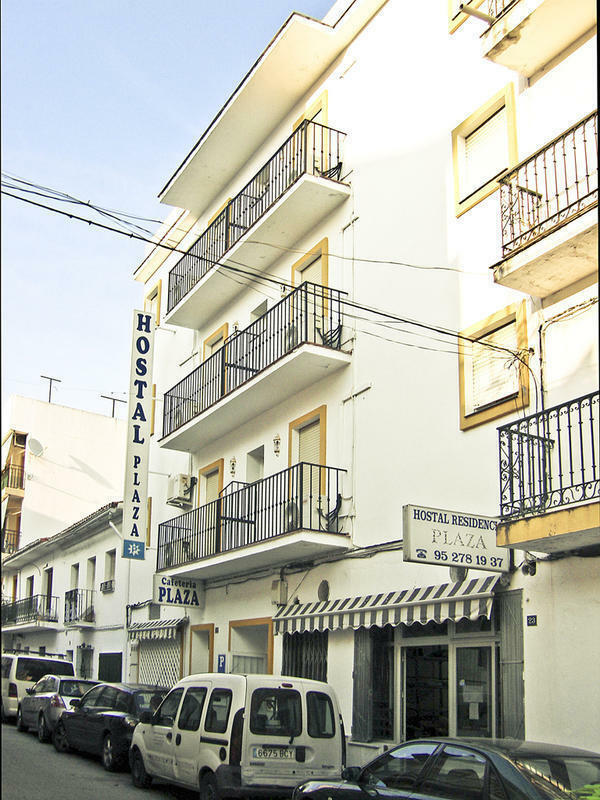 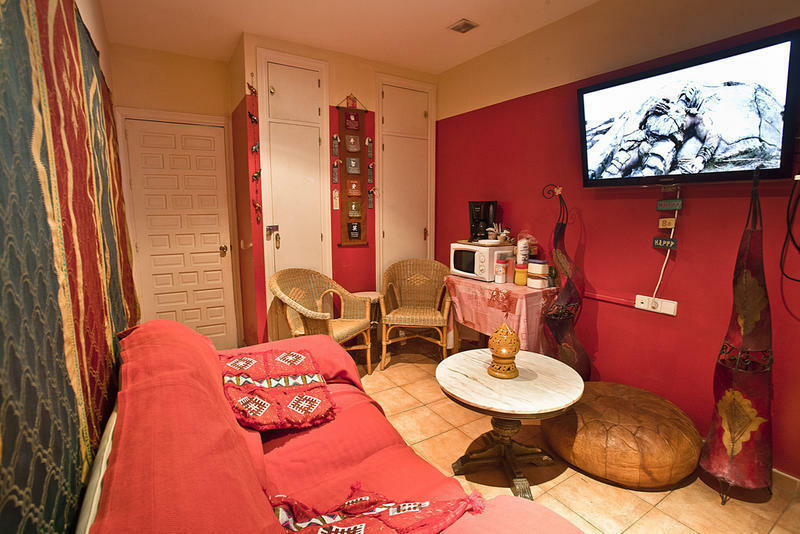 We offer a home from home for backpackers and holiday makers alike in a beautiful typical Spanish town on the Costa Del Sol. 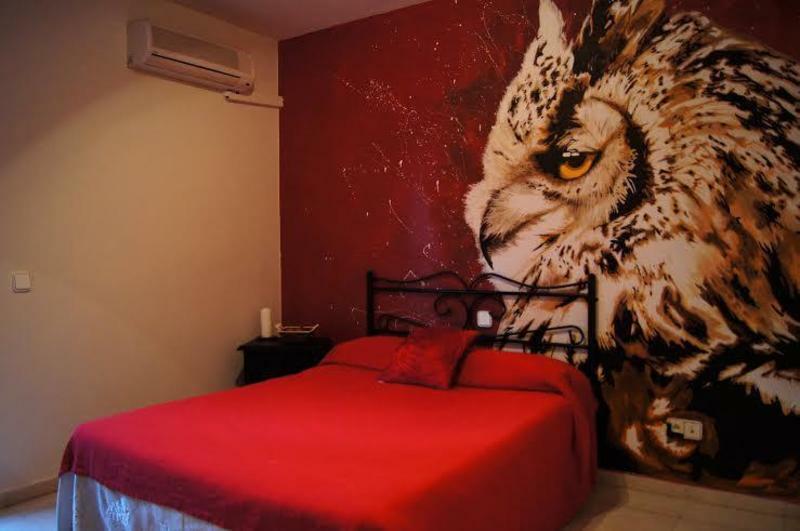 The natural beauty of the Sierra de Ronda mountain range is just a few minutes drive away and other attractions are all within an easy drive for example Ronda, Mijas and Gibraltar. 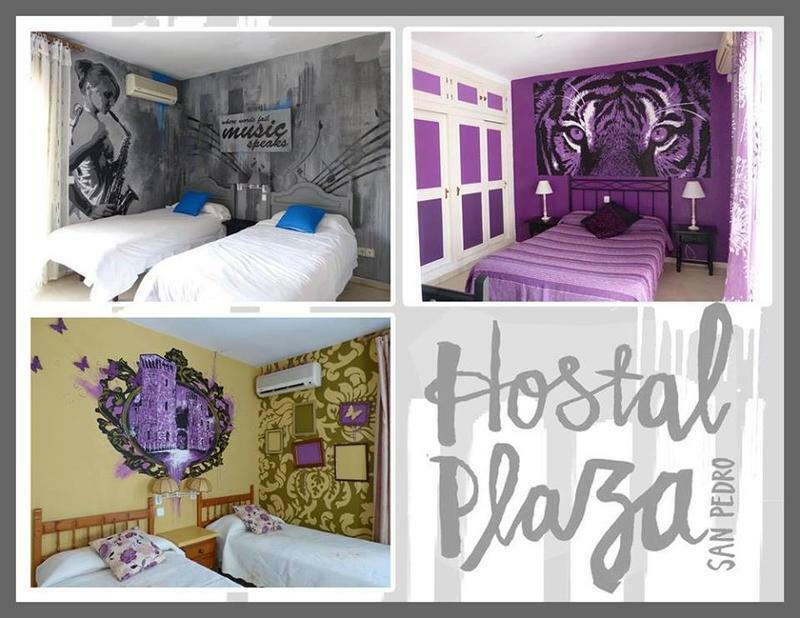 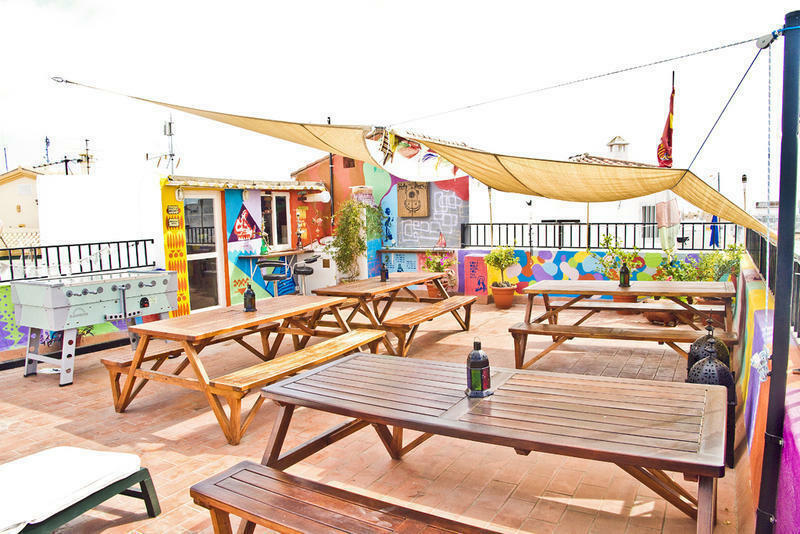 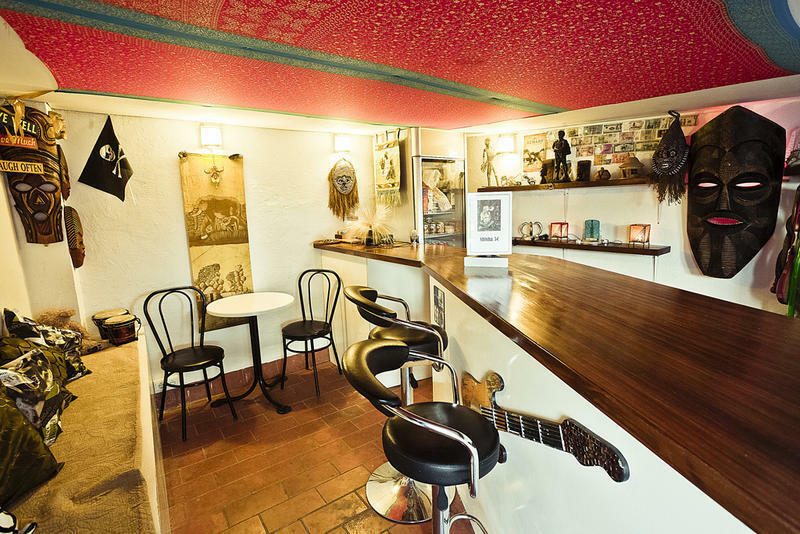 The Hostal is located only 3 km from the glitz and glamour of Puerto Ban�s, 13 km from Marbella and 70 km from M�laga and Gibraltar airport.